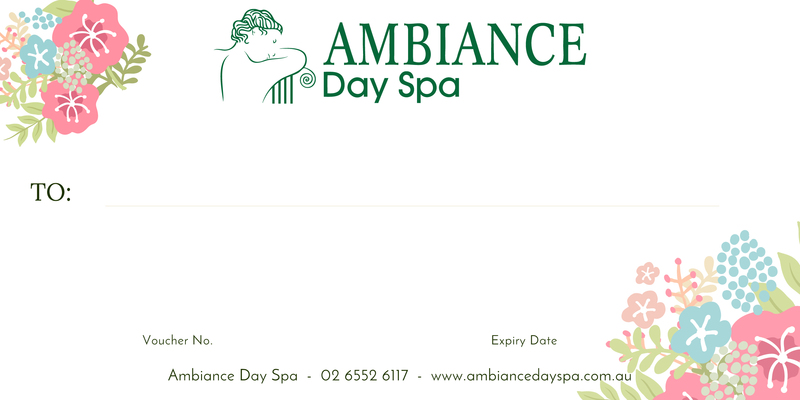 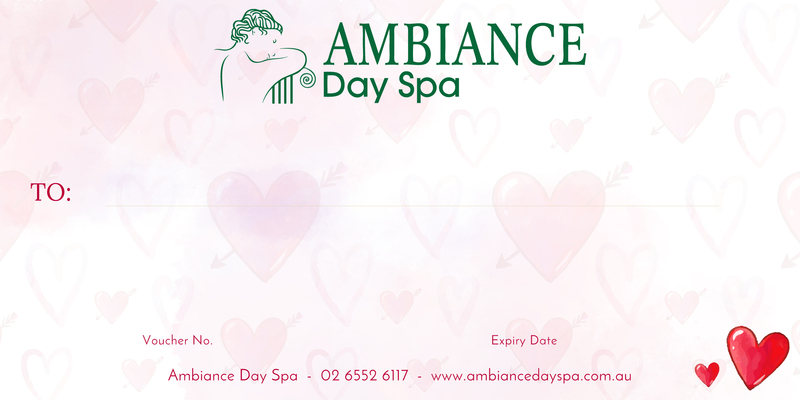 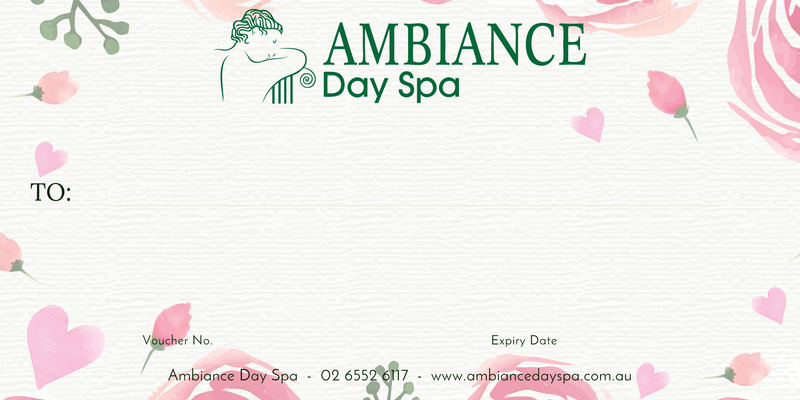 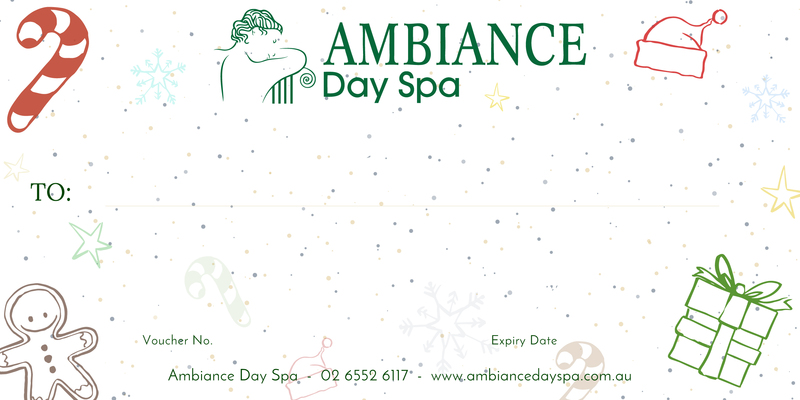 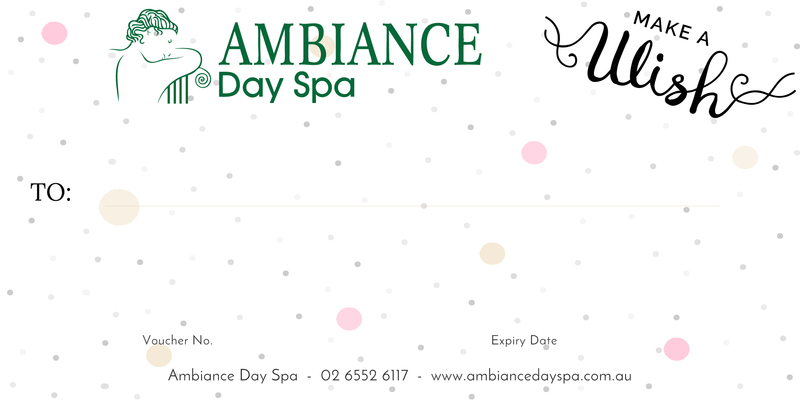 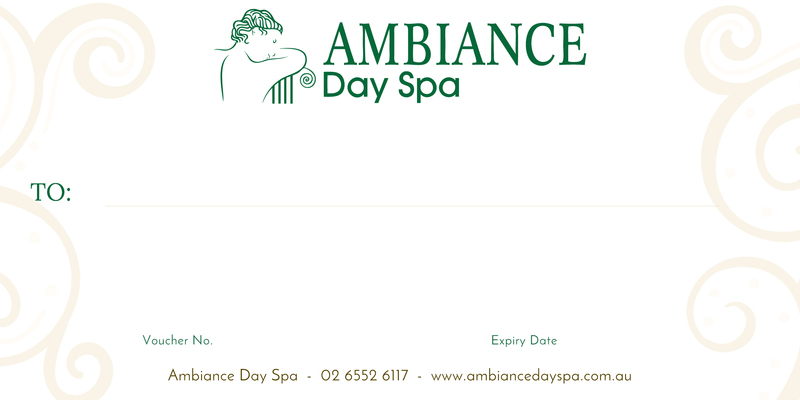 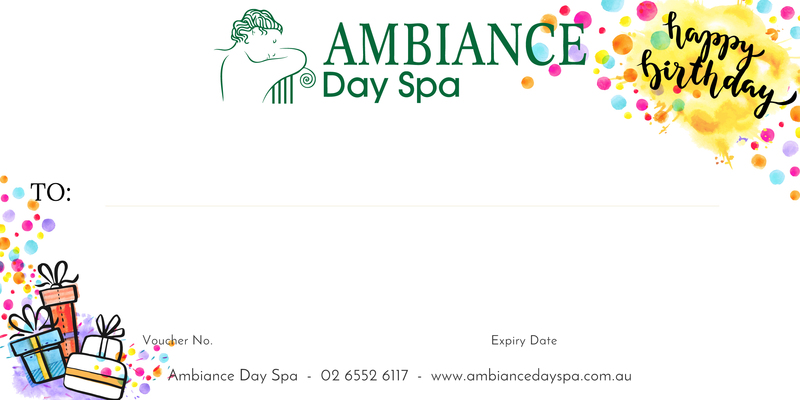 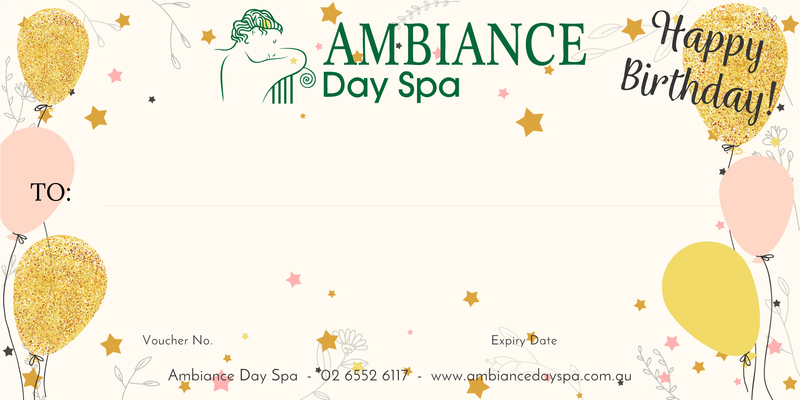 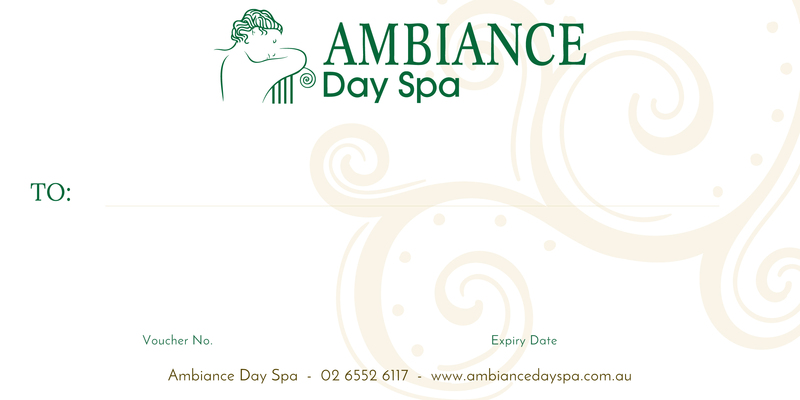 Ambiance Day Spa Gift Vouchers make the perfect gift for any occasion and are sure to impress. 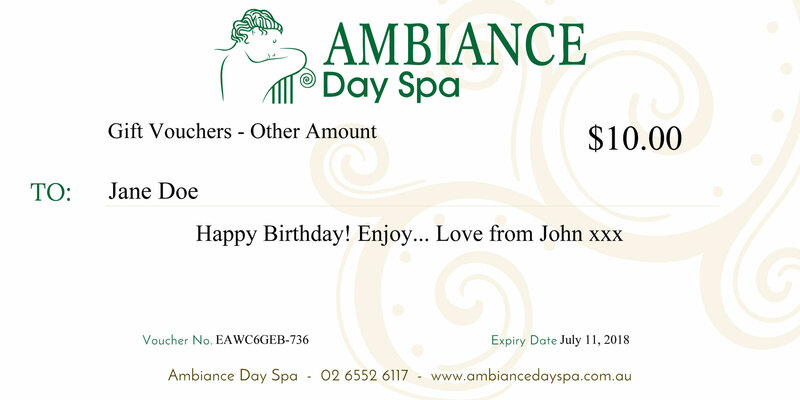 Vouchers can be purchased by selecting a dollar value of your choice or choose a treatment or package and include your own short personal message if you wish. 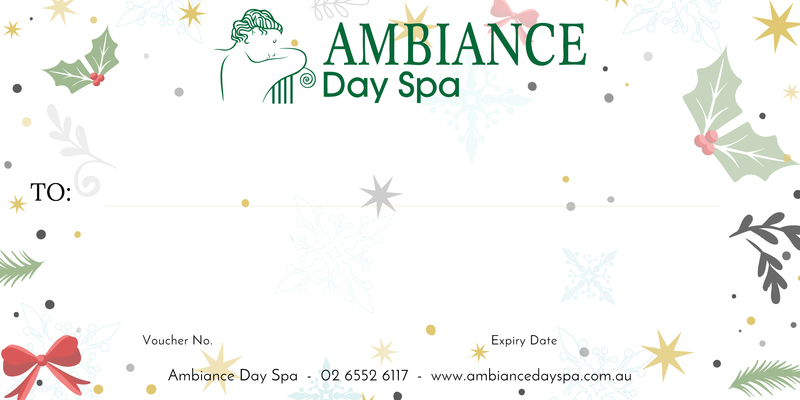 Note: If you purchase a gift voucher using AfterPay, please call 0478 063 153 to arrange for the gift voucher to be posted or emailed to you.